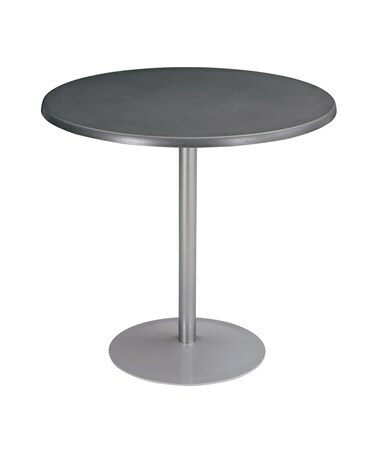 The Safco Entourage Round Table Top is a tough and stylish table part that is ideal for outdoor use and perfectly complements the Entourage Table Base. 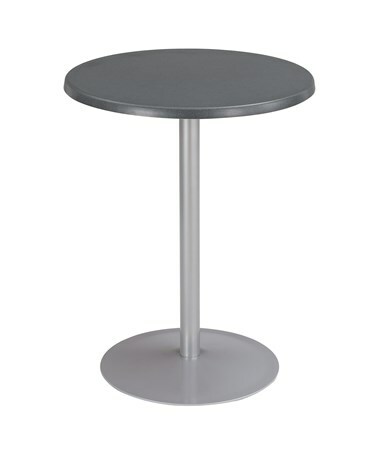 It has a capacity of 250 lbs and can stand the changing outdoor condition because it is UV, heat and scratch resistant. It also has a seamless design that keeps moisture out. This tabletop is made of Topalit making it last in temperatures from -58 to 194 degrees Fahrenheit. 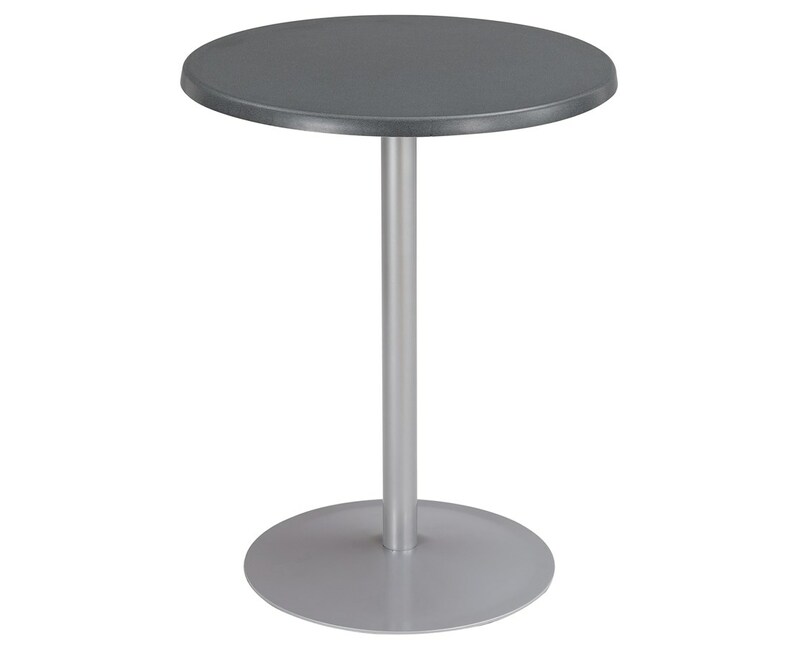 The Safco Entourage Round Table Top is available in two different colors. Please select your preference from the choices above.